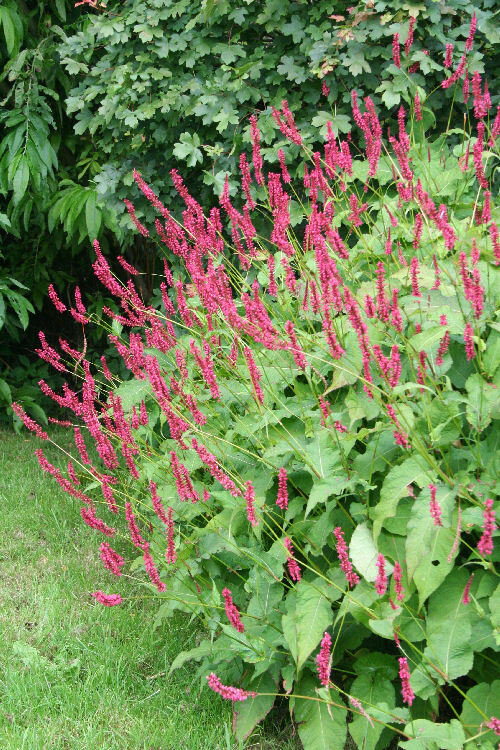 This clump-forming plant flowers in late summer and autumn, giving lovely upright red spikes to an autumn border. 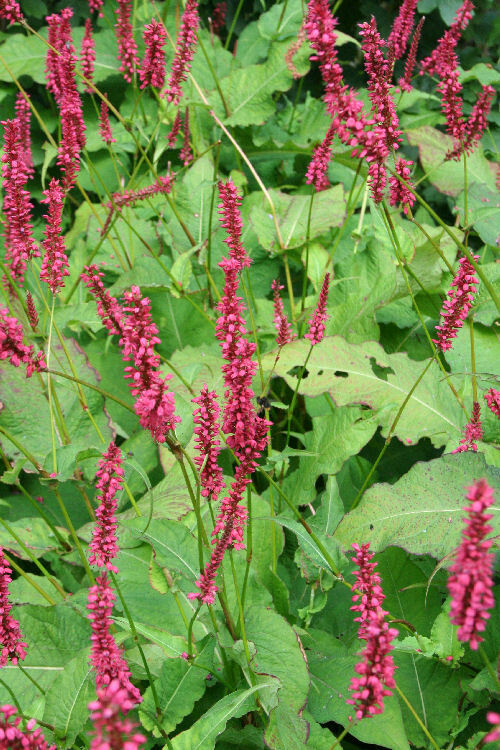 Often used in prairie planting schemes with grasses and Eupatoriums. 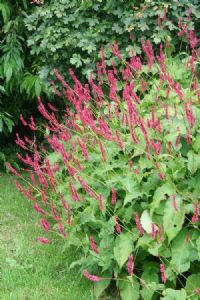 Its nectar attracts several types of insects.